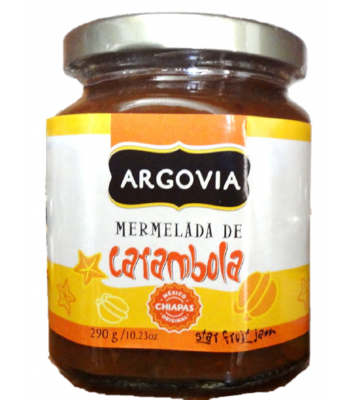 "Diversificados Argovia, S.A. de C.V. is a company that began its production in 2003. Diversificados Argovia is part of the diversification strategy of the Argovia coffee estate home located 41 km from the city of Tapachula. This property has been standing since 1880 and it was founded by the Giesemann family. 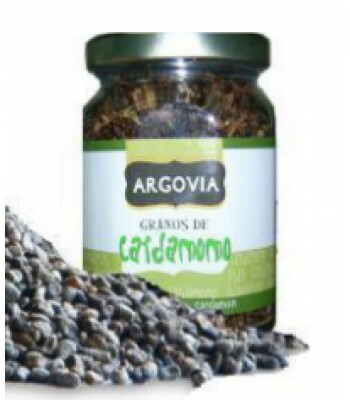 The corporate objective of Diversificadores Argovia is the purchase, sale, distribution, production, process, industrialization, import and export of all kinds of natural products, grains, seeds, and other products, goods and services. 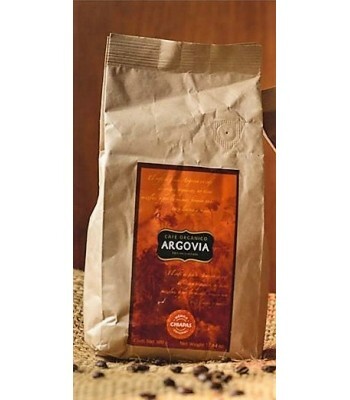 Finca Argovia dates back to 1880 when a Swiss family native from canton “Argua” founded it and gave it the name it has to this day. At the end of the XIX century, it was acquired by Adolf Giesemann, and to this day, it is managed by his fourth generation. During the 1800’s, coffee producers had to live autonomously due to the communication barriers they had with Tapachula. Going to the city was a 3 days walk, therefore, they developed other crops simultaneously to the coffee crop they had. This sole action allowed the estate home to be self-sufficient and eventually, small communities started flourishing around it. Now, Finca Argovia knows that before the international drop in coffee prices and the low possibilities of recovery, the key to the future of the property is in the diversification of its products, always focused in high quality and permanence in time, using techniques that not only preserve the environment but strengthen the quality of ARGOVIA products, this in order to provide coffee alternate diversified products by transforming organic fruit through strict manufacturing and quality standards. With this, even the most demanding palates are satisfied. They are strongly committed to support biodiversity and to ensure their corporate objective evaluating every step; from the producer to the consumer, in order to learn the needs of their clients and promote healthy lifestyles. In Argovia they keep working with the same love and commitment as their ancestors did, and this allows them to maintain what they build with so much effort and ideology.